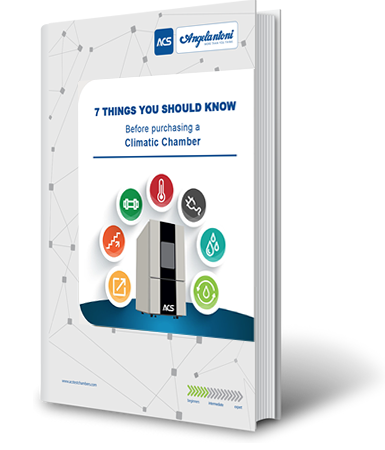 Download the Free Guide to learn about the main points you should put attention to before proceeding to purchase a climatic chamber. Usually our customers ask us what they need to do for the proper installation of a climatic chamber in their lab. Starting from their Frequently Asked Questions we have had the idea of creating a brief guide to let our customers make an informed choice.